Honeybees are incredible creatures. They are now being used in a massive military cleanup in Western Europe. protecting children and sniffer-dogs from lethal landmines. Honeybees pollinate most of the food we eat and all of the cotton we wear. Each year, honeybees also produce an astounding 2.65 billion pounds of honey. 14 times older than that of the first human progenitor. Photo credit: Wolfgang Hägele. Normally, a forager honeybee dies because after flying 500 miles in three weeks and visiting almost a million flowers, she wears her wings out. Or put another way, she works herself to death. These admirable creatures can count to four, and they can be trained to arrive at three, four and five separate periods during 24 hours. For the past 15 years, scientists have been training honeybees to identify over 60 different odors ranging from tuberculosis (TB) to enriched uranium, methamphetamine (crystal meth) and TNT (the main explosive in landmines). The Red Cross estimates that between 50 and 100 million landmines exist in 80 countries, maiming 22,000 people (mostly children) every year. Biologists from France and Croatia have successfully trained honeybees to become "sniffer bees" to swiftly pinpoint these deadly explosive devises scattered throughout the Balkans. In fact, honeybees are now being used instead of sniffer-dogs to find over 120,000 unexploded landmines in over 9,400 sites left behind from the 1992-95 Bosnian War. And after a couple days of sniffing duty, they can be returned, unharmed, to the hive. Sniffer-dogs cost about $9,000 each, are accurate approximately 71 percent of the time and require three months of training. Honeybees, on the other hand, are accurate 98 percent of the time, require less than 10 minutes of training, and they will prevent sniffer-dogs from being maimed by landmines. 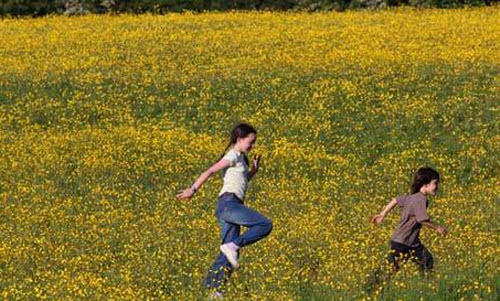 By finding those unexploded landmines, our friends the honeybees will prevent thousands of children playing in Balkan fields from also being maimed. By the way, honeybees are also being used as early frontline detectors of lung and skin cancers, diabetes, TB, as well as monitoring fertility cycles and confirming pregnancies. Quite simply, humans cannot live without honeybees, yet these remarkably complex creatures can easily exist without our species. Currently, honeybees are dying by the tens of billions around the globe. 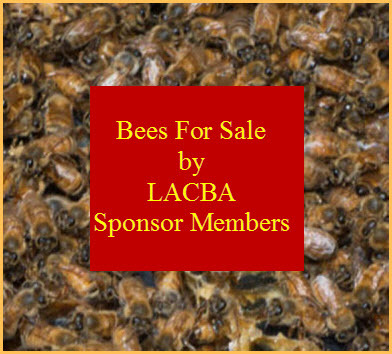 It's time that we help our incomparable partners the honeybees by allowing them to eat honey, rather than robbing them of all their honey and sentencing them to an impoverished diet of corn syrup. Furthermore, my colleagues have irrefutably shown that using 1.6 billion pounds annually of a known bee-killing class of insecticides called neonicotinoids is not only contaminating fresh waterways and soils, it's diminishing Earth's biodiversity, and placing our global food security in dire jeopardy. A forager honeybee's head has two antennae loaded with 3,000 sensory organs.